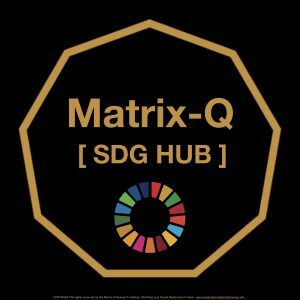 The Matrix-Q SDG HUB joins the SDG Charter – The Netherlands. Are your wages fair ? Which is the real value of your contribution ?